Located on the south side of the Po Valley in the Emilia-Romagna region, Modena is a small and ancient town synonymous with balsamic vinegar, Lambrusco wine and cars. It is here that the iconic Ferrari has its headquarters (more precisely in Maranello) and one of Ferrari’s car, the 360 Modena, was named after the town that gave birth to the company’s founder, Enzo Ferrari. 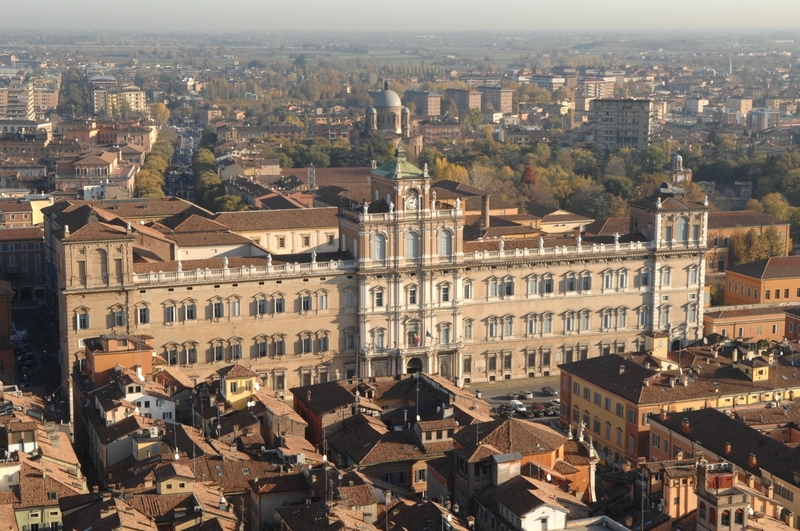 Modena is also home to the second oldest university in Italy, founded in 1175. The great late opera tenor singer Luciano Pavarotti was born here and Italian military officers train at the Italian Military Academy, partly housed in the baroque Ducal Palace. 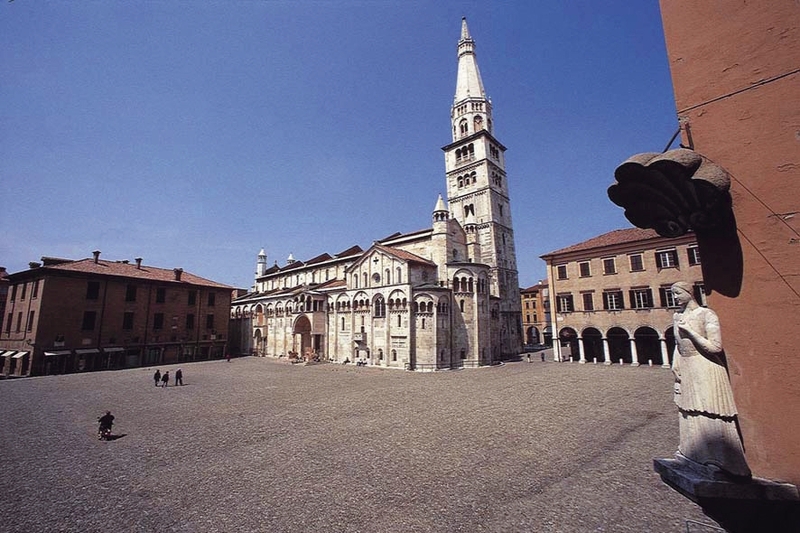 A half hour from Bologna, Modena is perfect for a day visit thanks to a compact city center where, within a few steps, you can find Piazza Grande, a UNESCO World Heritage Site along with the Cathedral and the tower of Ghirlandina, symbol of the city. Your day trip in Modena should start right from Piazza Grande, the heart of the city and of Modena’s community life for centuries. Despite its name, which means “big square”, Piazza Grande is not actually big when compared to the main squares of other Italian towns. Two elements worth noting are the “pietra ringadora” and the Statue “della Bonissima”: the former is a huge block of pink marble, on the square since the 13th century, used in the past as a stage to charge up the crowds, to announce sentences and to expose unidentified corpses; the latter, according to legend, represents a Modenese noblewoman popular for her kindness (bonissima means “very good” in Italian). 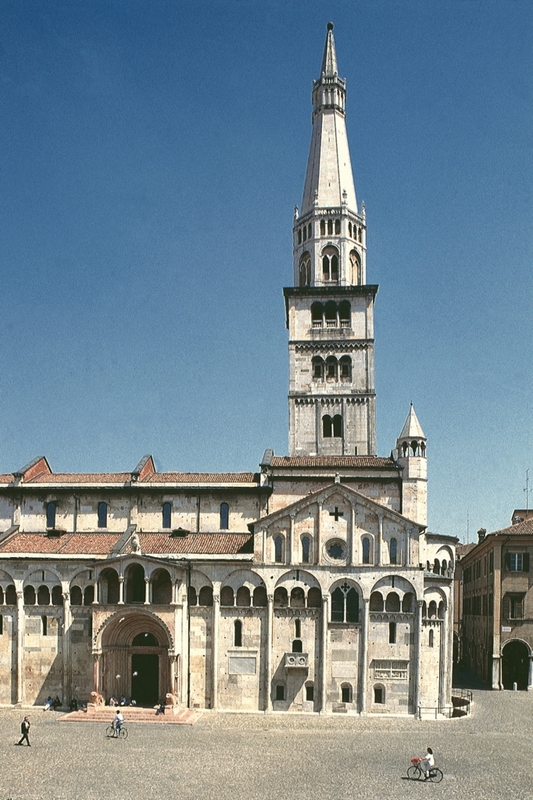 Overlooking the square is the Duomo, a masterpiece of Romanesque art and Modena’s most important artistic monument. It was built at the end of the 11th century by architect Lanfranco, whose style largely influenced European Romanesque art afterwards. “How did I do it? I was inspired directly by God,” Lanfranco is quoted saying when asked about the realization of his majestic project. Entirely covered in white marble, its façade and monumental door is decorated by the beautiful sculptures of Wiligelmo, depicting both sacred and profane subjects, from the Genesis stories to daily life representations. Head inside to admire its solemn and evocative look. Next to the Duomo is the looming Ghirlandina tower, whose construction began at the same time as the Duomo and ended two centuries later. It was built using marbles coming from the ruins of the ancient Roman city, when Modena was called Mutina. The Ghirlandina takes its name from the banisters that resemble elaborate wreaths, in Italian ghirlande. Also framing Piazza Grande is the Palazzo Comunale, made up of a series of buildings dating back to different ages, from the 11th to the 15th century. Go inside to admire the frescos. 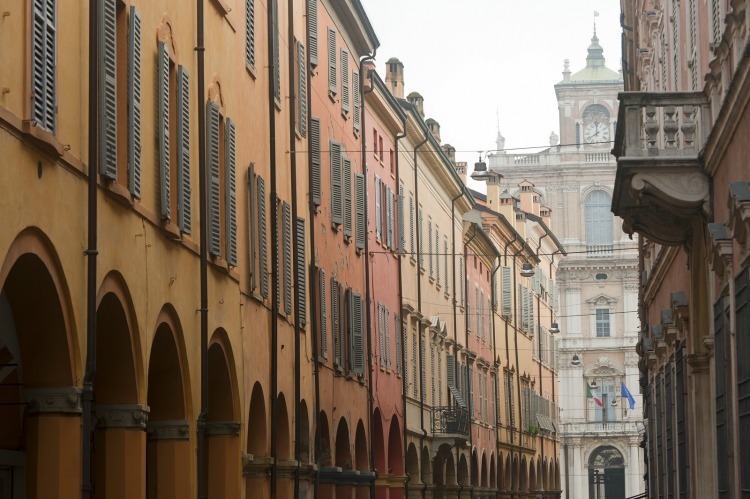 All the buildings on Piazza Grande have been the center of Modena’s political and religious life for centuries. 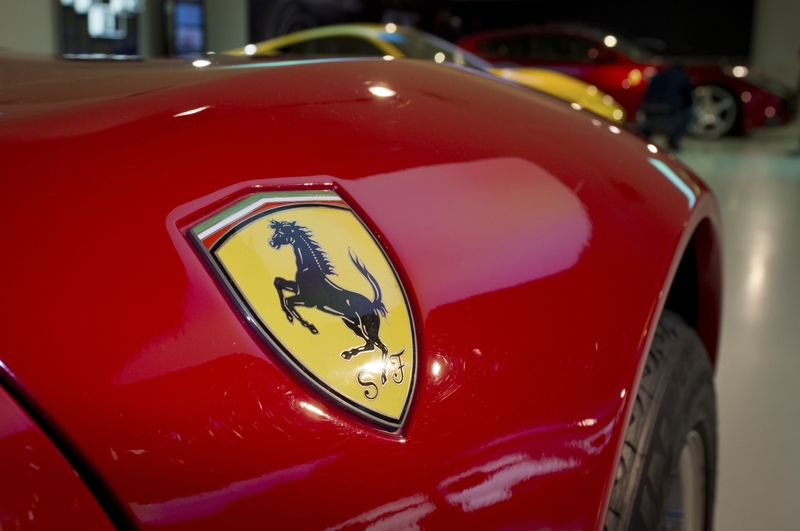 Ferrari’s headquarters are in Modena where the owner’s company, Enzo Ferrari, was born. It is now time for lunch. Head south of the square toward Corso Canal Chiaro, covered by medieval arcades. A five-minute walk will take you to the 3-star Michelin restaurant Osteria Francescana on Via Stella. Owned by chef Massimo Bottura, it was recently nominated the “third best” restaurant in the world. “Slow Food in fast times is our way of life,” it says on the restaurant’s website. With only 12 tables, reservations are recommended. You can walk off your lunch taking a stroll along Via dei Servi and Corso Canal Grande, where several palaces from different periods adorn these curvy and arcaded streets that were once canals. Along Corso Canal Grande is the historic Teatro Comunale, now Teatro Comunale “Luciano Pavarotti”, dedicated to the singer after his death in 2007. Walk until you reach Piazza Roma, seat of the majestic Palazzo Ducale. Its construction began in 1289 when it was intended to become a castle, but in 1630 it was renovated by Francesco I D’Este to become the Duke’s residence after Modena had become the capital of the powerful Este duchy in 1598, which reigned over Modena, Ferrara and Reggio Emilia. Today, part of the building is occupied by the most prestigious military institution in Italy, the Accademia Militare (visit only upon request). You can visit the rest of the palace with its courtyards and galleries, a monumental staircase with eight statues, some of which come from Villa d’Este in Tivoli, and several rooms, including the Salone D’Onore, with its frescoed ceilings. Head back toward Piazza Grande and take Via Emilia, Modena’s most important artery cutting through town from east to west with several prestigious public and private buildings. Keep walking past Piazza Matteotti until you reach the Palazzo dei Musei. Built during the second half of the 17th century, it served different functions, from military repository to hospice for the homeless and the orphans, until it was acquired by the city of Modena after Italy’s unification and began housing art collections from the Este dynasty. Today it houses several different museums, hence the name, including the Estense Library, the Estense Gallery, the Estense Museum, the Art Museum and the Archaeological Museum. 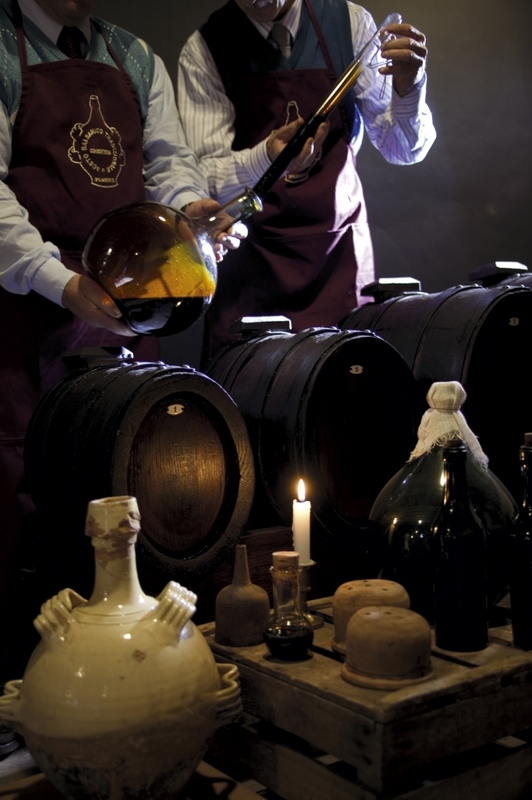 Don’t forget to leave Modena without buying a bottle of one of its most popular gastronomic delicacy: traditional balsamic vinegar. In Modena, you can even find a gelato flavor inspired to it! 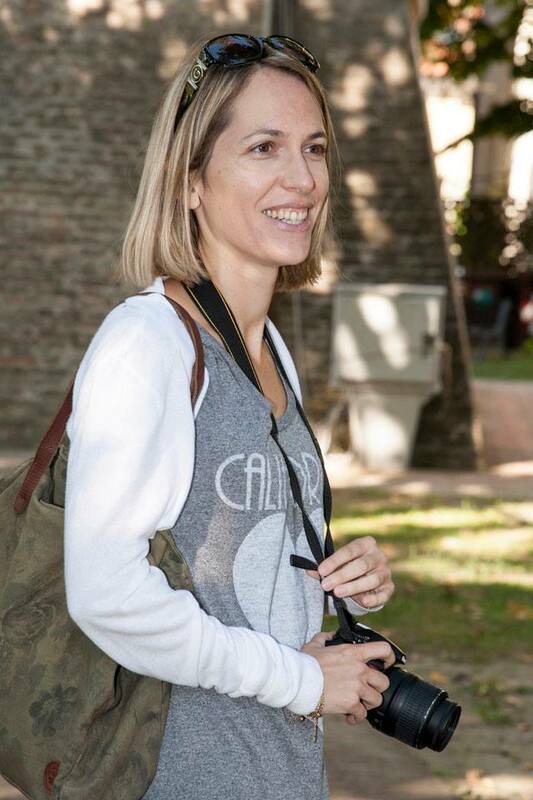 L’itinerario e il programma sono convincenti pertanto gli amanti dell’arte e delle delizie alimentari non mancheranno di fare una visita a questa storica città . I’ve never visited the Duomo, despite I ‘ve been to Modena several times.i think I missed something important so next time I ‘ll go there I’ll visit it and I’ll have lunch at Osteria Francescana : “slow food in fast times is our way of life”. I liked it.